Dr. Violeta García was born and raised in El Salvador and now lives in Denver. 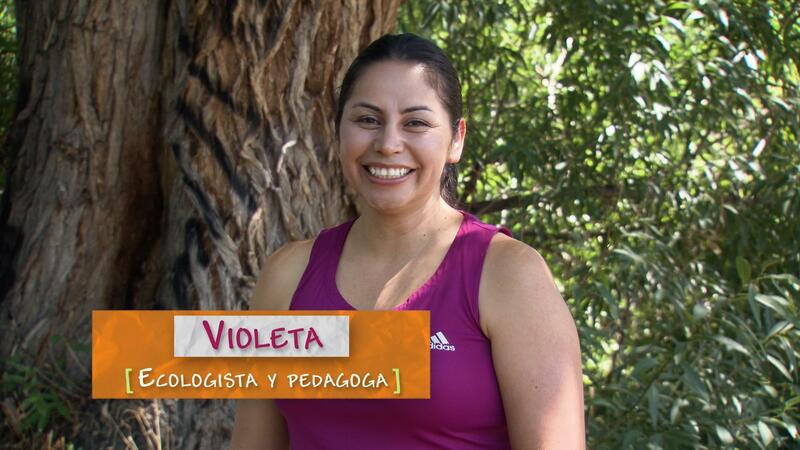 A nationwide STEM education leader, Violeta is committed to using meaningful and engaging learning experiences to advance underserved students who are historically underrepresented and underserved in STEM fields. 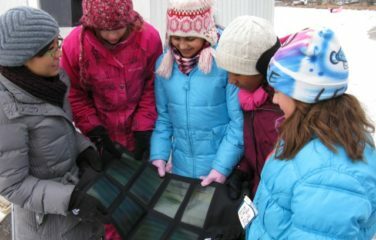 SciGirls in Denver design and build a new chicken coop from recycled materials. Determine the best insulation to keep ice cubes from melting.